The brutal weather that has assaulted our region has left many homes with damage from debris, particularly fallen trees. It’s a shock to see it happen to your home and can be a little overwhelming, but after the storm clears and the clean up needs to begin, many homeowners are unsure as to whether insurance will cover the cost of the repairs and cleanup. Should you expect your policy to pick up the costs? Your best resource will be your insurance agent. Make sure you contact them as soon as possible after the storm. There will probably be many other people reaching out to them but make sure you get in touch with them quickly so they can begin their process. Also, make sure you take photos of the damage. It’s an essential part of your records, and it will help your insurance company orient themselves to the loss before they get on site. What Should I Expect From My Insurance? The Insurance Information Institute (III), a trade group representing property and casualty insurers, has an extensive library of resources and provides some guidelines as far as what you might expect. Your policy will ultimately determine what is covered but here are some typical guidelines that will help you understand what to expect. Damages to your home, its contents, and other structures (like sheds or detached garages) are usually covered. There may be a cap on coverage for structures other than your home that may be as low as 10%. Check the scope of your policy to determine what your coverage is. Damage from Someone Else’s Tree? This is a question many people are confronted with that has caused more than a few quarrels between neighbors. Often times the damage may come from a tree that was not on your property, but that fell from adjoining property and caused damage to your property. According to III, it doesn’t matter where the tree was located that caused the damage. Your policy should cover the damage. However, if the tree was on a neighbor’s property, your insurer might go after the neighbor’s insurer to cover its costs. In that case, you may even be reimbursed for your deductible. What Should I Do If My Roof Is Damaged By a Tree? Once the storm clears here are some steps to get your house back to normal. Once you have determined you want to file a claim make sure you share the photos of the damage with your insurance company. Your insurer will inspect the damage and assess how much repairs will cost. They will compensate you based on their inspection as well as how much coverage you have and your policy limits. They may work directly with your contractor or reimburse you for the costs. Also, the cost of removing the tree will sometimes be covered, but you will need to check with your agent to determine your exact coverage. If you have a mortgage on your home, it’s quite possible that your insurance company will send the funds to your mortgage company. The mortgage company will then release the funds to you and your contractor, often in phases, as the work is done. This depends on your policy and the amount the insurance company is going to pay. Often, if the amount is over $5,000, because the mortgage company technically owns your home, they want to make sure their interests are protected and that the funds are used as intended; not for a tropical vacation! Your insurance company may also hold back some of the funds until you prove that the work was done. This can be done with pictures or they may send an inspector. Storm damage is a constant threat. While it’s impossible to protect your home from every type of damage, there are steps you can take to reduce the possibility of tree damage to your roof. 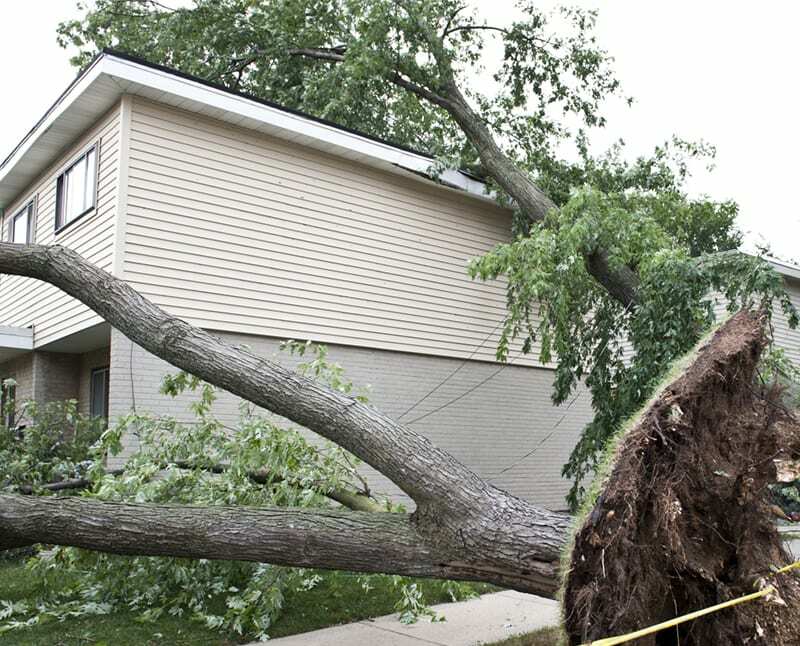 Check out our article Preventing Roof Damage from Trees for some tips to proactively avoid the troubles caused by tree damage. 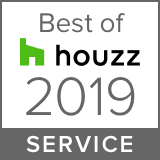 If you find yourself in need of a roof assessment from storm damage in the Northern Virginia area, contact us and let us help you through the process of getting your home back in shape.